Forget about stocks, bonds, and savings accounts, one of the smartest ways to save for your child’s future is by investing in diamonds, a stone proven to be an inflation-fighting commodity according to Fusion Alternative, a firm that specializes in diamond investments. Many financial analysts have even referred to diamonds as the next gold or platinum in terms of the increasing value and demand in the marketplace. Diamonds are valuable in other ways outside of the obvious economic benefits, too. There is nothing more personal and special than passing a diamond from generation to generation. Women love to own sentimental pieces that have come from their mothers, grandmothers or great-grandmothers and have a long family history attached to them. Although diamonds are a wise financial investment, you simply can’t put a price on the bond that it creates between family members. You don’t have to purchase the most exquisite and uniquely colored diamond in order to make a smart investment for your child’s future. In fact, these diamonds are very rarely traded and don’t have the same resale appeal as other basic diamonds. Martin Rapaport, founder of the Rapaport Diamond Report, recommends purchasing a diamond within the D-H color scale and rated with an excellent or very good cut. Depending on your budget, Rapaport suggests a diamond anywhere from one to five carats. These diamonds are both easy to find and to resell. The price of the diamond, both upfront and at resale, is dependent on the quality of the diamond. Never buy a diamond for investment purposes unless it is certified, and it is preferable to get a diamond certified by the Gemological Institute of America. The GIA’s nonprofit status as a research laboratory and strict grading standards ensures the quality of the diamond that you are purchasing. Always ask to see the GIA certification for the diamond. Experienced diamond investors even go as far as to get a third party appraisal on the diamond to back up the GIA certification. When purchasing an investment diamond, it’s important to pick one that will stand the test of time. If you decide to purchase a loose diamond, go for a round or cushion cut instead of a pear or heart shape, which are trendier cuts that may not have as high of a resale value in a future market. If you decide to purchase a diamond ring, bracelet or any other piece of jewelry, be sure to choose a timeless setting. Clean, symmetrical settings will always be in style, so they are a safe choice for your investment. 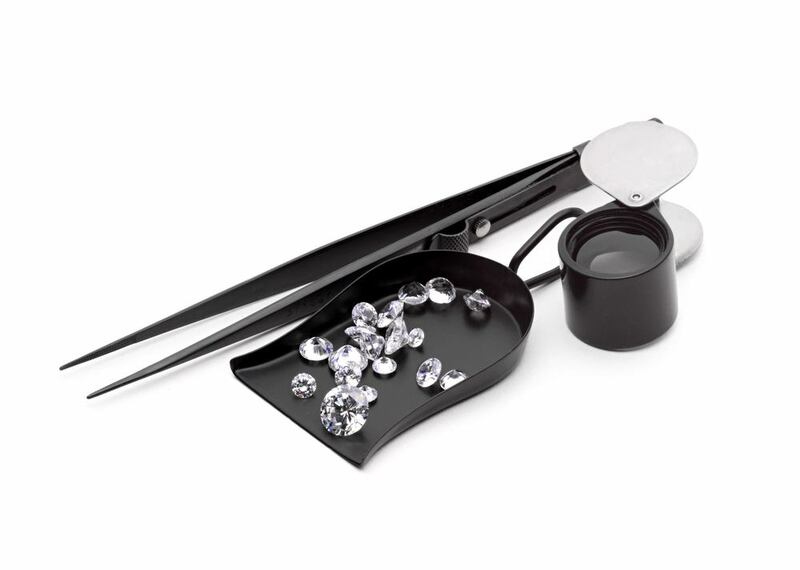 Maximize your profit on a diamond investment by going through an online retailer. Compared to brick and mortar retailers, online diamond retailers are often the best place to buy a diamond for investment purposes, as they offer more flexibility on prices because their overhead costs are so low. The lower the cost of your diamond, the higher the profit when it comes time to resell it. Also, these retailers have a much wider selection than standalone jewelry stores, so you don’t have to settle when picking a diamond for investment. Some experts have expressed concern over investing in diamonds because they are valued not just by weight, but also cut, color and clarity, whereas buying gold or other metals is much more straightforward. 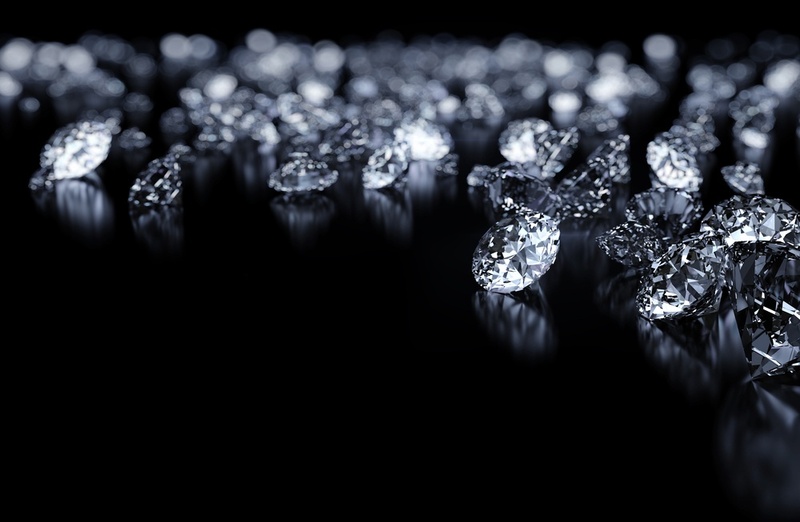 Although this is an understandable concern, with the increase in worldwide demand and proper guidance when making your purchase, it is safe to say that diamonds are a brilliant addition to your diversified investment portfolio!